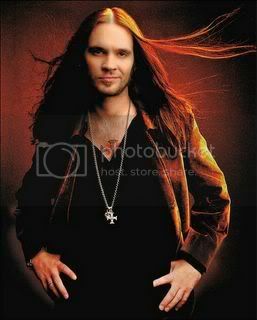 Bo Bice's hair looks absolutely glorious in the video! (Don't hate him because he's beautiful!) He's also looking healthy and outfitted in cool ensembles. I think he comes across the camera amazingly well. The boy may have some acting chops going on. Fansites like the Bicesquadders have been expressing that they love what they saw; very complimentary of Bo and the video. bobice.com of course only has the Most Positive of Praise to honor Bo. 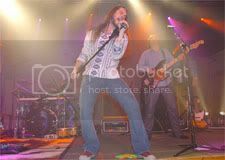 From reports I've seen, the shooting of the video was a lengthy process, but from the reviews of Bice's fans, well worth the time, trouble and wait. 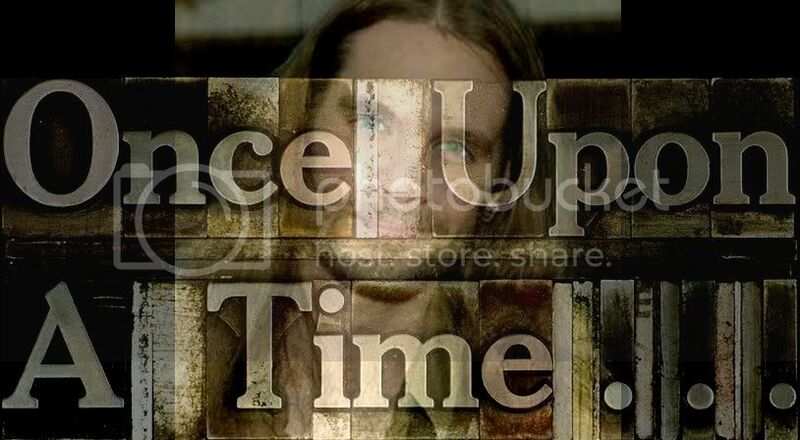 Overall, Bice fans adore the video. When I initially viewed the video I thought something was wrong with my computer, the vocals and the lip movement were out of sync, like a foreign film but in this case no subtitles required. I watched it a few more times. 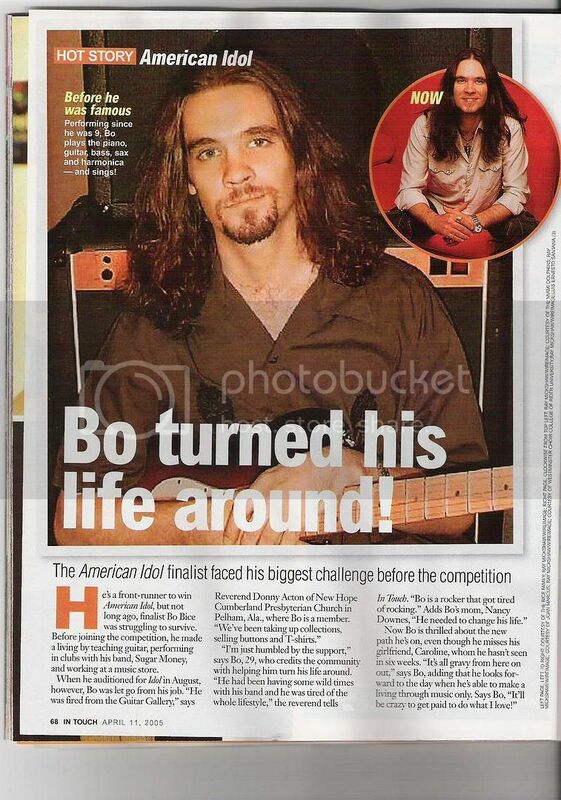 (Of course, this was no hardship, Bice is fun to watch.) Nothing was wrong with my set. I went online and found several posters on the fansites commenting to the effect, 'who's going to notice anyway'. The "foreign film" effect may be intentional on the part of the producers. 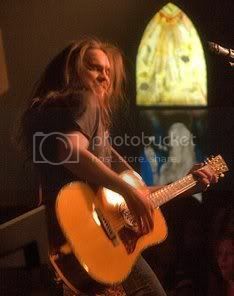 The video incorporates interesting lighting, with an almost surreal glow bouncing off some of the footage and light seemingly emanates from Bice while performing the chorus refrain of "The Real Thing". Nice job there. I first thought the video might come out with a love-story leaning, with Bo singing to a lovely lady, intent on pursuing their romantic relationship. It's not; instead we have Bice asking fans and audience if they accept him, that their appreciation for the talents he possesses and what he has to offer is "The Real Thing".